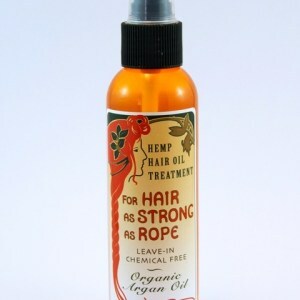 This Amazing hair oil with Hemp and Argan Oil designed to be used as a leave-in conditioning treatment. Apply a small amount into damp hair and blow dry into hair. Made with organic Argan Oil this Treatment has been formulated to give hair strength, shine and growth. For best results use this oil every day as a leave in conditioner.